Aww you beat me to it! WE ARE NOT ON YOUTUBE ! no its a gif of NBs jumpscare from the trailer. that's what he said idiot. It's still a gif either way. Wt? Fnaf 4 trailer is coming next friday? No, it stands for August 8th, 2015. 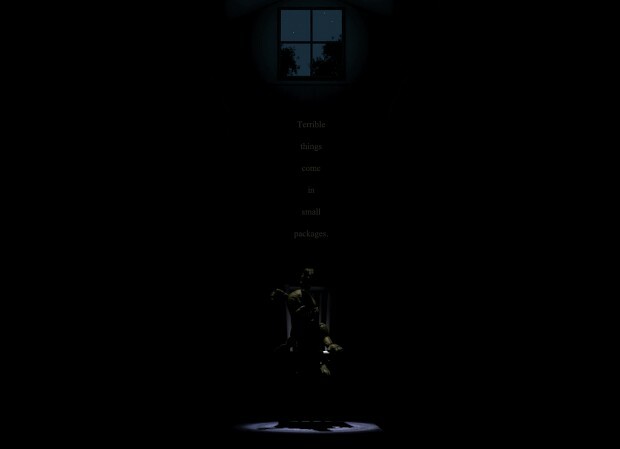 The day FNaF 4 will be released.